We want to sort you out with a party for up to 75 people! Missing out on the chance to party this festive season? 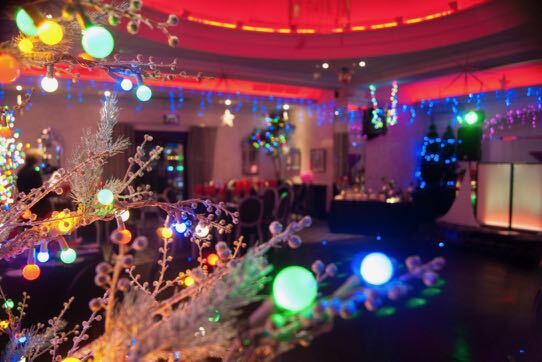 We want to sort you out with a brilliant party night, thanks to Oceana Hotels. This is the perfect end of year party for you and your colleagues. Up to 75 of you will be able to celebrate with food, drinks & a disco, in your own function room. We’re talking mulled wine on arrival, a festive buffet, plus a glass of wine each with your dinner, all included in the prize. Plus as the organiser you’ll get to stay in the hotel that night! So whether you choose to party at The Suncliff Hotel, The Ocean Beach Hotel, Mayfair Hotel, The Cumberland Hotel, or The Hotel Royale, you know that you’ll be set for an AMAZING night.